My friend Chava wore the cutest top over to my house the other day. "You know I got it at TagUnder through your website, right?" she said. No, I did not know, but I know now, and I asked the owner of TagUnder for a special deal on these crossover cardigans for Daily Cheapskate readers, and he was only too happy to comply! 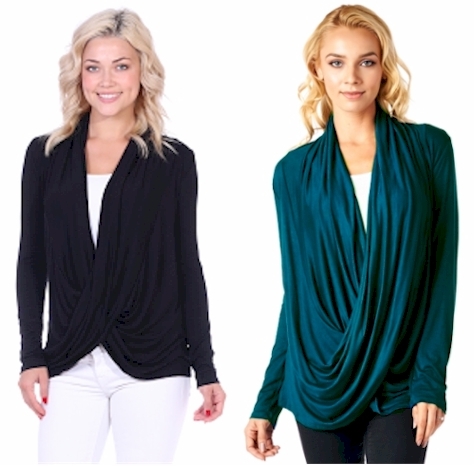 Get these long-sleeve Criss-Coss Cardigans for only $13.99 with free shipping (30% off!) 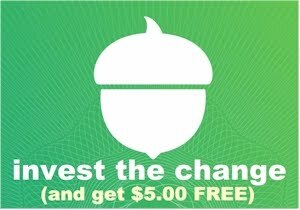 when you enter promo code CHEAPSKATE at checkout. Please note, all TagUnder items are made in the USA (in Los Angeles) and are of a much better quality than comparable apparel that comes from China or the like.